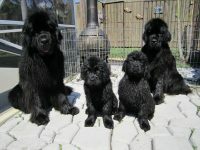 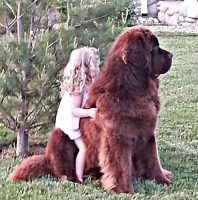 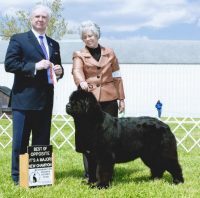 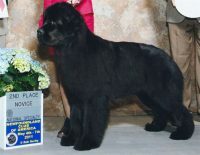 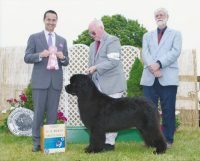 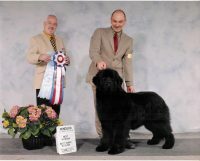 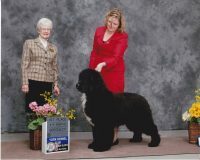 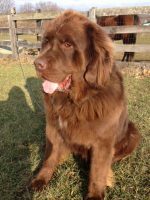 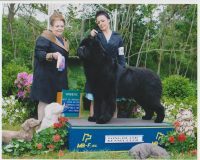 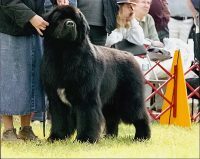 Peggy and Dave Helming acquired their first Newfoundland in 1965 and began their breeding program in 1968 under the kennel prefix Pouch Cove. 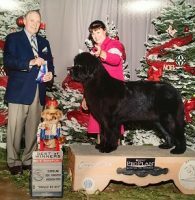 They have bred and/or owned approximately 275 champions, including many National Specialty winners, Working Group winners and Best in Show winners in the USA and also around the world. 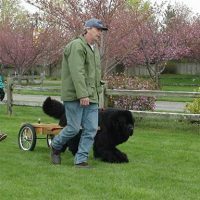 Their dogs have also excelled in Obedience trials and in NCA sanctioned working events. 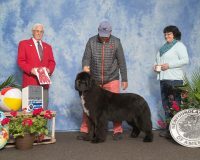 Fourteen have earned their NCA Versatility titles obtaining AKC Championship, NCA Water Rescue and NCA Draft Dog titles. 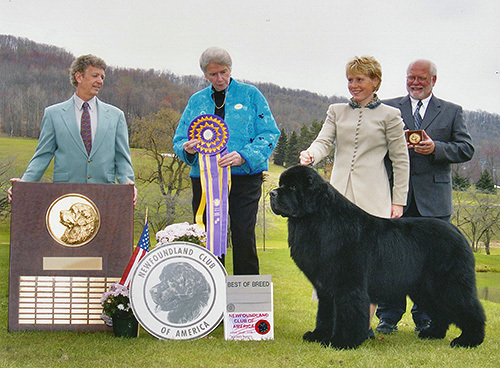 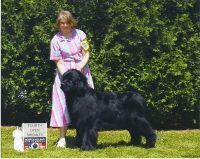 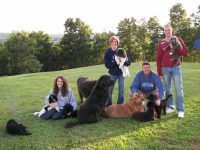 Peggy and Dave were recognized as the 2003 AKC Working Dog Breeders of the Year given their many accomplishments with the Pouch Cove breeding program.